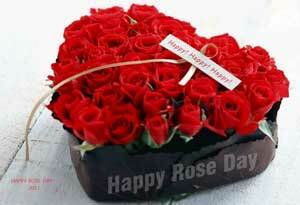 Rose Day SMS Collection for your Loved ones. 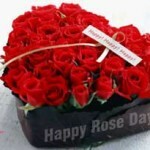 A Collection of Rose Day SMS. 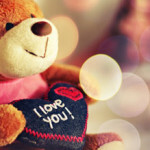 You r Most Beautiful Than Others,I Love My Lovely Rose. 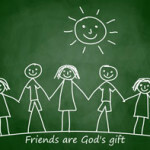 From A Simple Person Like Me Keep This Rose Until They DRY But Keep My Friendship Until I Die.